The governing Democratic Progressive Party (DPP) plea to discharge a case where five civil society organisations (CSOs) want the party to pay back K13.5 million it got from parastatals during its dinner and dance dubbed the Blue Night has been dismissed by the High Court in Zomba. DPP is alleged to have solicited the from public institutions when it hosted the Blue Night at Kamuzu Palace in Lilongwe on July 29 last year where President Peter Mutharika was the guest of honour. Lawyer Chimwemwe Sikwese representing DPP asked the court to dismiss the matter , arguing that the CSOs well ineligible to take the matter to court and that the proceedings were not properly commenced. The CSOs are Centre for the Development of People (Cedep), Youth and Society (YAS), Human Rights Consultative Committee (HRCC), Centre for Human Rights and Rehabilitation (CHRR) and Livingstonia Synod’s Church and Society Programme. But in her determination on Tuesday, judge Zione Ntaba ruled that CSOs had “sufficient interest” in the matter and were within their right to lodge the court case. The court recognised the role of human rights activists in the country in taking up cases of transparency and accountability on issues of financing of political parties which has a huge bearing on democratisation strongly entrenched in the Constitution as well as statutes. Judge Ntaba ruled that the matter should proceed for mediation to be chaired by judge Redson Kapindu of thw High Court of Malawi Zomba District Registry. “If mediation fails, then the court shall continue with submissions on originating summons on 16th June 2018,” said the judge. The court also ordered DPP to pay the CSOs incurred in the case. Lawyer representing the CSOs, Wesley Mwafulirwa, said he was “delighted” with the court’s determination. Trapence, who was in court, said the ruling is a good pointer to the CSOs wish that the DPP should pay back all the money it received from th public institutions. This is one of the rare, but high profile cases of public finance management, where the conduct of a ruling party is being questioned in relation to abuse of public resources by soliciting money from parastatals for political activities. The CSOs sought a declaration of the court that the donations the public institutions made to DPP contravene the doctrine of public trust, the Constitution and the Public Finance Management Act and it mounted to misuse and abuse of public resources. Under Section 178 of the Constitution and Section 23 of the Public Finance Management Act, public money is not supposed to be expended unless authorised by an Appropriation Act or is a statutory expenditure. As for expenditures by statutory corporations, Section 76 of the Public Finance Management Act provides that funds held by statutory bodies must only be applied for the purposes specified in the relevant empowering Acts. 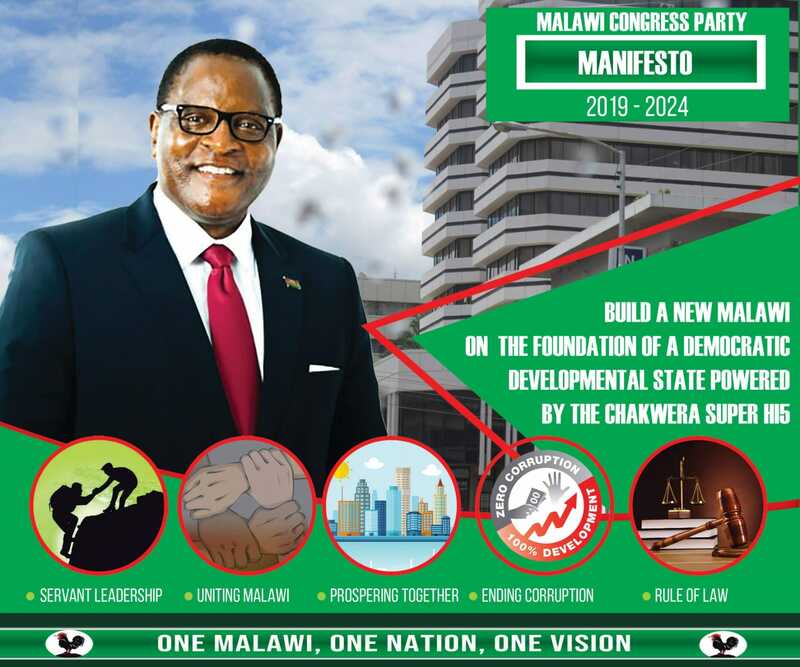 Initially, when the CSOs, including Malawi Law Society (MLS), condemned DPP’s collection of funds from the State agencies, DPP secretary general Greselder Jeffrey branded the criticisms as zachamba (nonsense), which angered the CSOs. She later apologised for the uncouth language and engaged the CSOs in a dialogue that collapsed, leading to the court case. oMachemba,the CSO’s are not legally made person……..no wonder DDP too lost the case when they were fighting for the position of opposition leader in parliament after the death of Bingu wa mutharika. The CSO’s must take Wa Jeffrey to court now for defamation of character so that who would be can learn a lesson and she must pay you K70 billion she is claiming to be compensated to her.Lets call it a spade-spade.Being in the ruling party does not mean others who are not in the ruling party are stupid or useless,no.Lets respect each other no matter where and which party you belong. The Mighty Dpp why why why? The supporters are being ashamed everyday because of unprofessional conduct . Why why why? Every day there is always a blunder . We are crying to you to stop . It’s because ndi MBAVA, If, you want to know why!!! Mudzasiye kamwana ka kuba pafupi ndi mphika wa ndiwo or sugar? A serial thief cannot be a banker??? Ok for the mediation ruling. It is an indication that the Courts are now willing to draw a clear boundary between Government and the Party in power. Our democracy is indeed evolving. But why can’t the CSOs pay their own bills? They chose to sue, and they must known they can afford the venture. Olo amene anawatuma (whoever urged them) must pay. This aspect of the ruling makes no sense: what is to prevent the SCOs from pursuing frivolous suits?